Join us every Wednesday from 5pm to 8pm for Urban Pouting Gourmet Fried Peddlers! Fresh cut fries topped with gravy, cheese curds and other toppings like braised short ribs, pulled pork, duck Condit or chili! 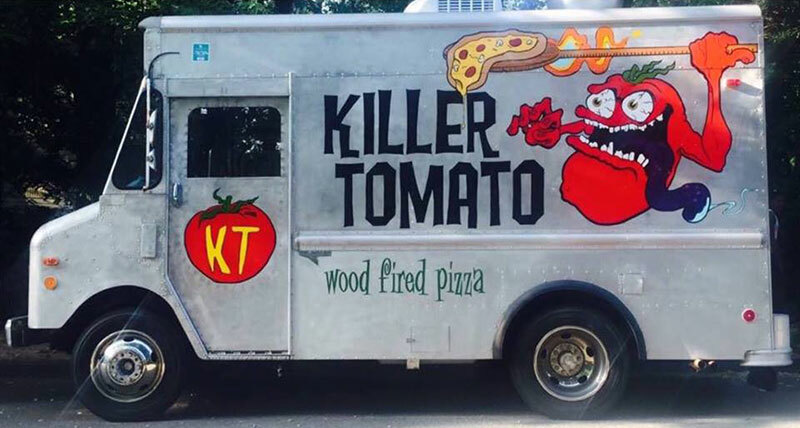 Then on Thursdays its the Killer Tomato Pizza Truck from 6pm to 8pm! Artisanal Neapolitan wood-fired pizza.